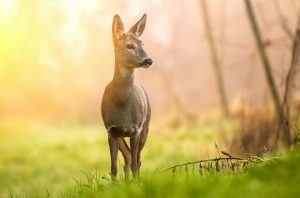 Book your Autumn and Winter Deer Stalking NOW! 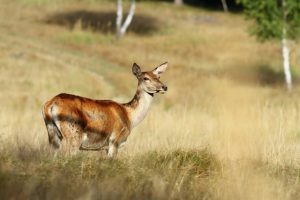 We can offer great stalking opportunities for Roe Deer Doe and Red Deer Hind hunting in Scotland. A full day accompanied hill stalk (or from a high seat if you prefer) and up to 2 hinds/calves. A morning or evening accompanied stalk including up to 2 does.